all the cupboards of the earth were filled. 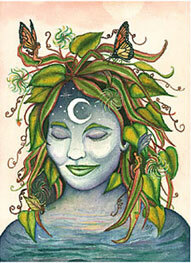 Mother Earth sought out each need. though you are known there. Mother Earth filled all the cupboards of your flesh to overflowing.